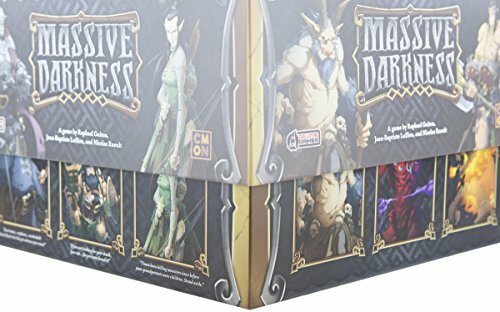 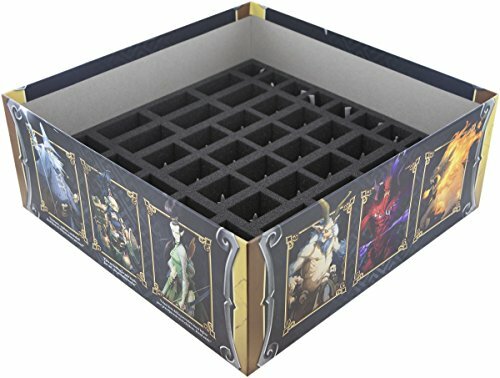 Foam tray value set to stow and protect all game material of the original Massive Darkness board game ­- tailored, space-saving, safe. 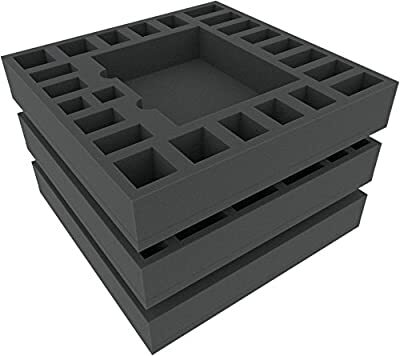 Dimension: 314 mm x 314 mm x 170 mm. 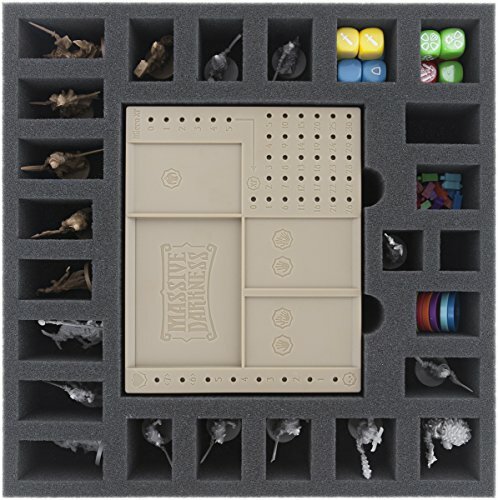 Foam extends over the edge of the board game box Thanks to the high-quality foam the miniatures can safe accommodated. Fine pored quality foam Made in Germany; CFC, acid- and chlorine-free! 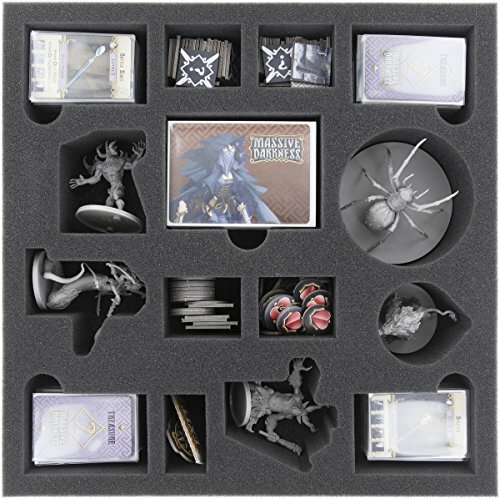 Models pictured are for size comparison only. 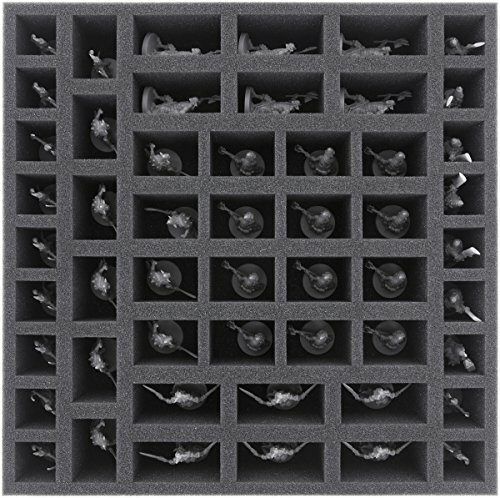 They are the personal property of Feldherr company or employees.